The cost is $10 per child and parents are free! 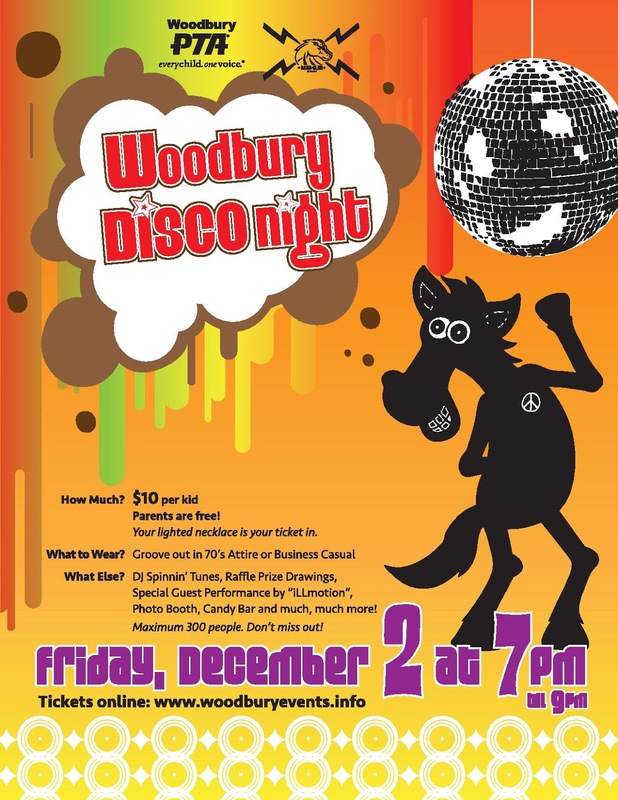 The dance will feature music, raffle prizes, a photo booth, candy bar and much more fun! Come dressed in 70's attire or business casual. Buy your tickets online before they sell out!